Createspace Independent Publishing Platform, 9781541285835, 274pp. 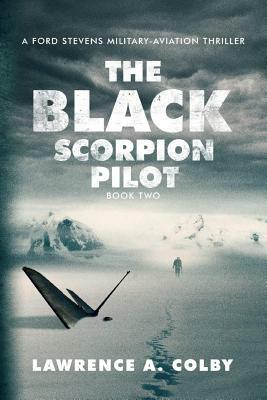 From former U.S. military pilot Lawrence A. Colby comes a #1 Amazon Bestselling series made for fans of Brad Thor, Tom Clancy and Ben Coes. Another electrifying #1 Amazon Bestseller In a hidden base in China, Lieutenant General He Chen licks his wounds. The Devil Dragon project lies in ruins, thanks to the heroics of US Air Force Reserve Captain Ford Stevens and Stevens.